The Canterbury Film Society has kick-started its fabulous new season for 2019. Sign up for more information about our weekly screenings of top-quality arthouse, international, local, rare and classic feature films, documentaries and more — all on the big screen, the way nature intended! 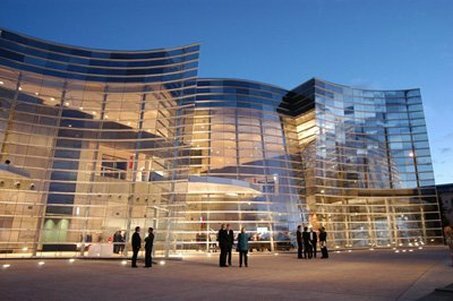 ​Full membership provides access to all screenings in the brilliant Philip Carter Family Auditorium at the Christchurch Art Gallery Te Puna o Waiwhetū, for under $4 per film! We are delighted to report we have planned an extended season next year of 35 films — i.e. more great movies and added value for money. We are also introducing half-year membership options (Feb-Jun and Jul-Nov) for $70, plus a new youth category (13-18 years) for $50. What do we offer? We welcome new members of all ages and provide a friendly, welcoming atmosphere with drinks and snacks for purchase, opportunities to socialise each Monday night, beginning at 7.30pm. We run a carefully curated programme over nine months, each film starting with a guest presenter. We run DVD swap nights, coffee and chat sessions after some films, and regular Open events so you can come along and sample our wares. We work hard to captivate, inform and inspire film buffs as well as those on the hunt for alternatives to mainstream cinema. ​ We’re quite literally the best-kept film screening secret in town! Looking forward to taking you with us further into film! Available at the Christchurch Art Gallery and Christchurch public libraries. Request a mailout using the form, or view a downloadable A4 version here. Clara, a 65 year old widow and retired music critic, was born into a wealthy and traditional family in Recife, Brazil. 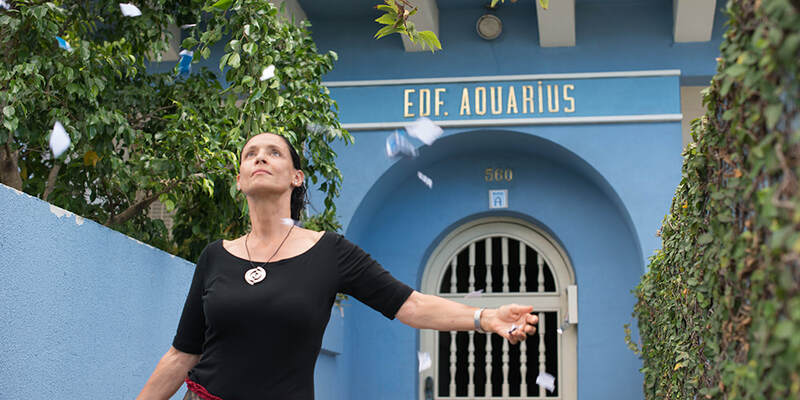 She is the last resident of the Aquarius, an original two-storey building built in the 1940s. All the neighboring apartments have already been acquired by a company which has other plans for that plot. Clara has pledged to only leave her place upon her death, and will engage in a cold war of sorts with the company. Christchurch Art Gallery Te Puna o Waiwhetū. Doors open 7pm for socialising, food and drink. For membership options, and to join the Canterbury Film Society, click here. Christchurch Art Gallery Te Puna o Waiwhetū, Montreal St, Christchurch Central. Doors open 7pm for socialising, food and drink. Metered street parking is free after 6pm in the central city. ​Christchurch Art Gallery's underground carpark on Gloucester St is currently free for the first hour, then $1 per half hour. Canterbury Film Society is a non-profit incorporated society and a registered charitable organisation. CFS is a member of the New Zealand Federation of Film Societies, which has been screening films throughout the country for over 70 years. Each year film societies screen to an estimated total combined audience of 2,000 New Zealanders. Many distinguished and innovative films are never released commercially or shown on television in New Zealand. Film societies specialise in screening these quality films that cannot be seen anywhere else: documentaries, features from around the world, classics, director retrospectives and national cinema seasons. Film Society membership is open to everyone. We operate on an annual subscription basis because (with just a few exceptions) we have non-commercial screening rights, and must screen to members only. Your annual subscription contributes to programming services, venue hire and administration costs. All film societies are run by committees of volunteers from the general membership. The Canterbury Film Society committee is elected at our AGM in March each year. Current committee members are Dakota Gibbs (President/Film Handler), Helen Mann (Vice President), Megumi Woodtli (Treasurer), Marina Chester (Co-Secretary), Gill Beadon (Co-Secretary), Tim Wang (IT/website), Mat Daniel (Hospitality). 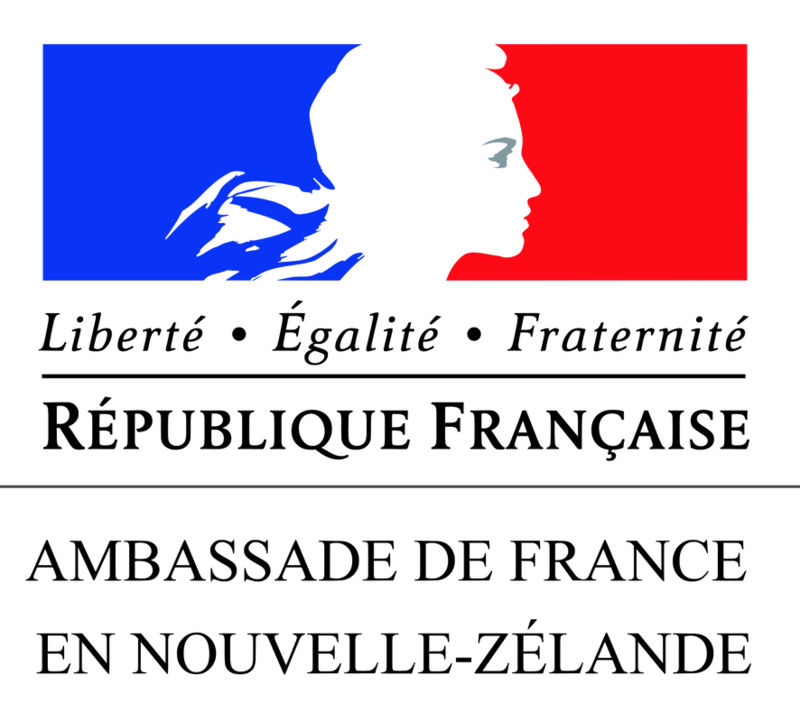 We acknowledge the generous assistance of the Embassy of France, the Goethe Institut, the Confucius Institute, Victoria University of Wellington, and the Rata Foundation.